For our clients who are visiting or staying in Siena we are proud to offer a full line of services including airport transfers from Siena to both Pisa and Florence international air terminals, as well as the sea port in Livorno for those who are departing Italy via cruise ship. We also offer transfer services between cities such as Florence or Lucca. All of our fleet vehicles are newer Mercedes-Benz models including full size sedans, large SUVs and even spacious and comfortable multi-passenger vans which have enough room to accomodate any size tour group and all of your luggage. Our drivers, who are always ready with a welcome smile and an eager to please attitude, are fluent english speakers, and are all fully vetted and professionally trained. Our booking system is easy and convenient. In minutes you can reserve your car, and have your confirmation ready, even from your flight or from on board your cruise ship. 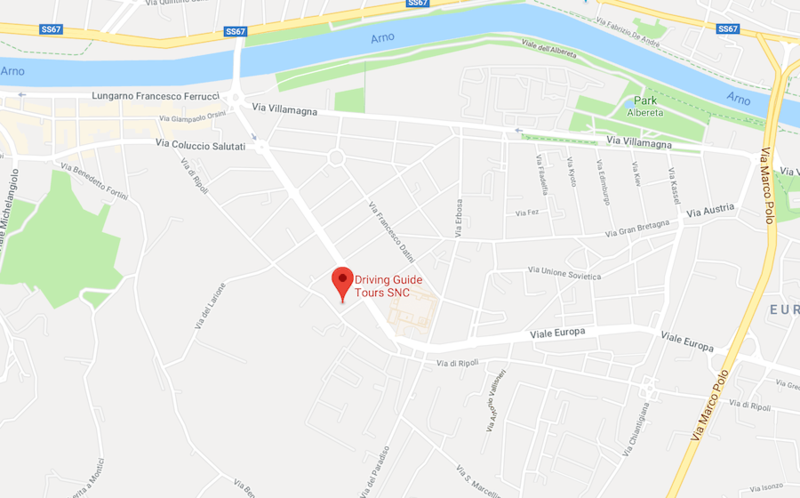 We will happily meet you at the sea port or the airport and accommodate your transfer to Siena, with stops along the way for lunch, and sightseeing if you like. Siena is a wonderful location to visit while in the Tuscany region. The town is the capital of the Siena province, and one of the oldest towns in the region. First founded by the Etruscans in about 900 BC, it is a typical hill town. The town is situated across three hilltops with the city center in the valley between them. Siena is a dichotomy of the past and the present. The town’s architecture and its prominence in the history of the region make it a veritable time capsule of the 21 centuries which have passed during its life. One thing about Siena that makes it different from other towns in the area is its unique layout. The spread out nature makes it picturesque but also can make it complex for visitors. A simple solution is choosing to use a car hire with a driver in Siena. Traveling through the ancient streets of the town in a luxury car hire or a limo, be it for an extended stay or just for a quick visit during transportation transfers to take in a couple of the top sights, is a great way to spend a day. There are several car service providers that serve the Siena area, but none of them can match the expert chauffeur service and quality fleet of luxury vehicles that we offer. With a chauffeur-serviced car in Siena, you can travel between the well-preserved houses, the towers, the ancient walls, and the modern attractions with style, luxury, and convenience. You also will have access to the wealth of knowledge that the driver guide has to offer you in terms of the historical and cultural significance of the area, and the places that you are visiting. When it is moment to end your time in the city and head either to your next destination or back home, you can count on us to be your preferred transfer service. We offer the best form Siena to the airport in both Florence and the Pisa. We also provide transfer service to the sea port in Livorno, should you be needing transportation to meet your departing cruise ship. Using a Siena limousine service means that you can spend more time seeing the sights and less time worrying about how to get around to them. The best part of having a luxury limousine service for your stay is that you are not limited to just the sights that are in the actual town of Siena. There are lots of amazing activities to be enjoyed throughout the area including day trips to Lucca, Pisa, and Florence. Why not travel in style between these ancient and beautiful cities and let out expert drivers or driver-guides be your key to a more enriching and meaningful vacation. Of course there is also the added advantage of having a car and driver available to you while you are staying in the area to transport you wherever you need to go. From shopping trips to a night out on the town, you can set your itinerary and our friendly and professional English speaking drivers will be happy to take you there in style and safety. 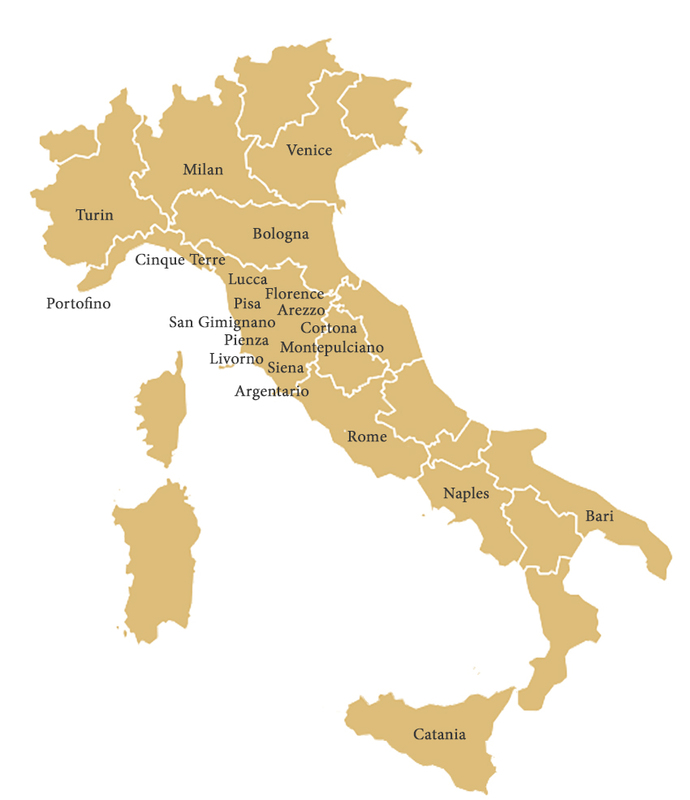 DGT is a provider of quality transportation service for travelers across Italy. We help you see the sights without having to worry about the logistics of your transportation needs. Please keep in mind that we offer tourism and transfer service combined, which helps make your layover not only more enjoyable, but also a valued part of your trip. If you are on your way to the airport, or transferring between cities during your stay, our drivers will be happy to provide you with stops for additional sightseeing or a gourmet lunch along the way. Our high standards mean that all of our fleet vehicles and drivers/driver guides will not only meet your expectations but strive to exceed them. All of our drivers are fluent English speakers, which may not be the case with many other transportation providers in the area. We offer the newest models of Mercedes-Benz vehicles, including SUVs and luxury sedans. We also are glad to provide Mercedes-Benz multi passenger vans which are perfect for any size tour group. While using our services, you will of course have access to our 24/7 emergency help line, provided at no extra charge because we believe that your vacation should never be interrupted because of transportation issues. You can learn more by contacting us using our online chat located at the bottom of the screen or from the United States or Canada by calling 1-866-746-4348. Our convenient booking system makes it easy to setup your car hire whether you are in the states or Canada, or if you are in country and need to book for a city to city transfer or a city to airport transfer. We look forward to helping you enjoy your trip to Italy and your time in the greater Tuscany region by offering you the best limo service around.